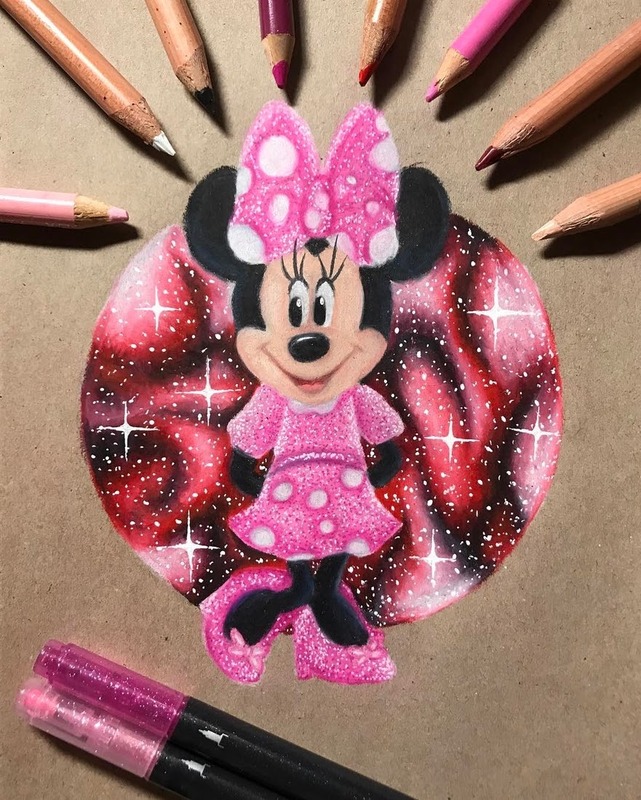 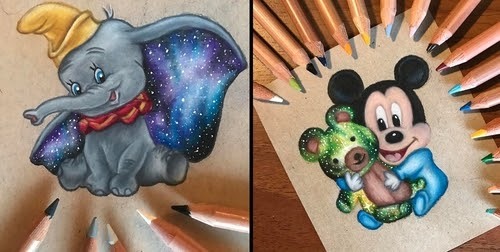 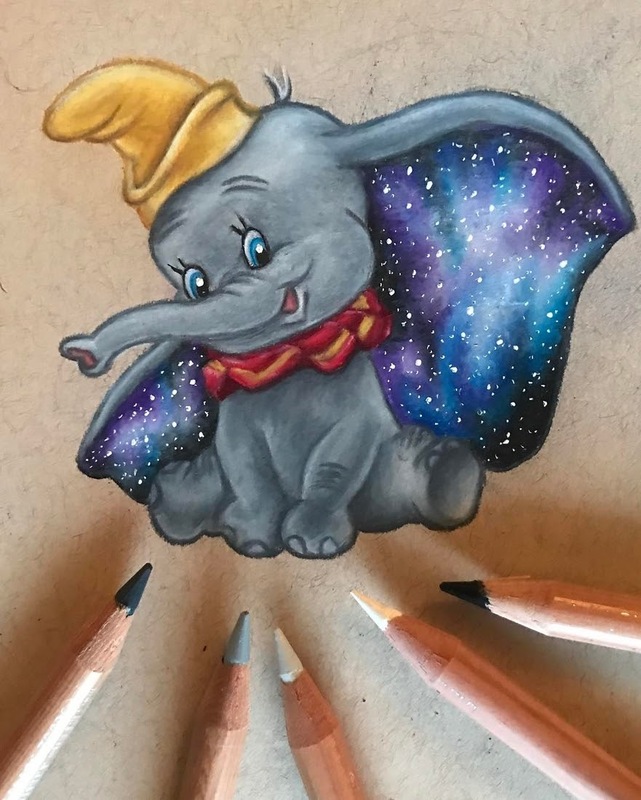 Drawings representing the child hood of most of us, as Mickey Mouse was born in 1928 almost a century ago. 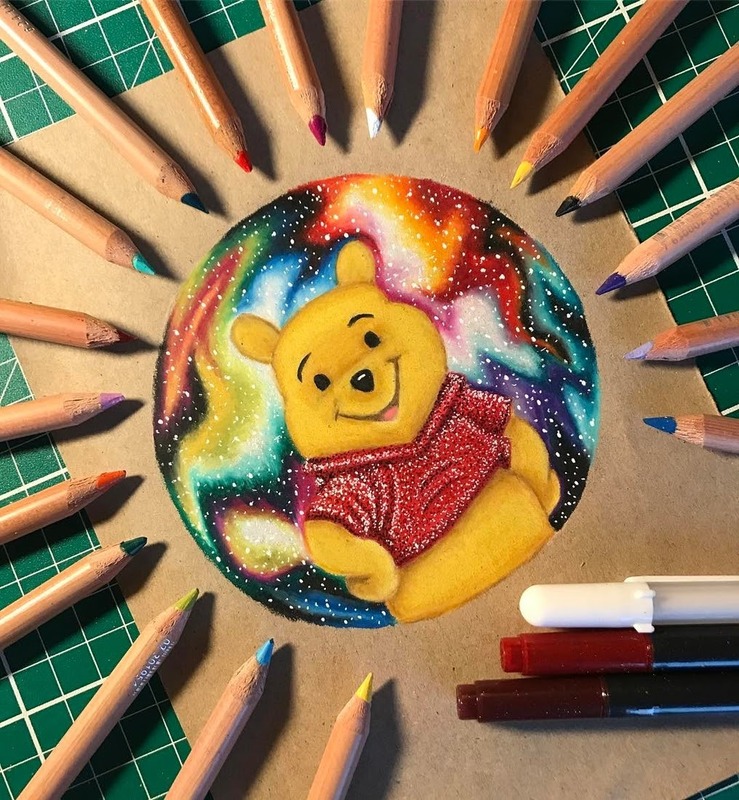 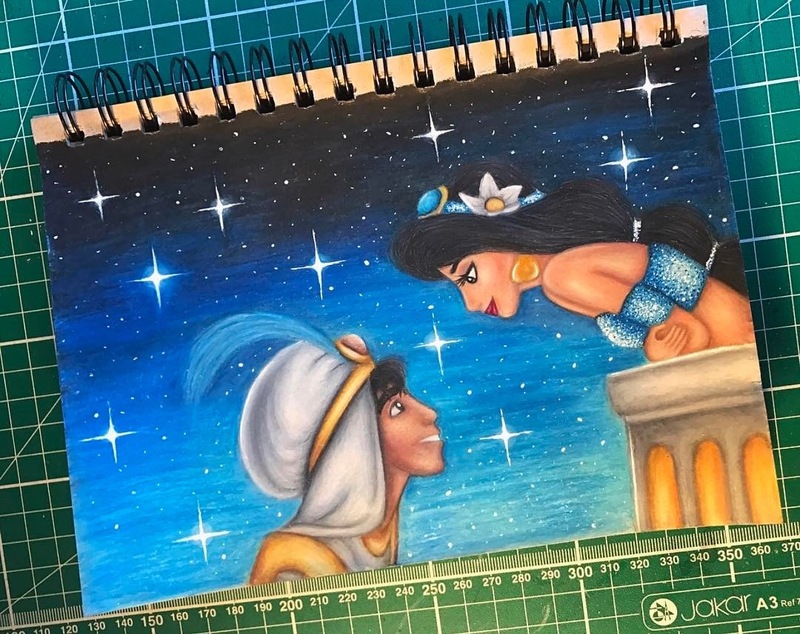 Because a lot of the animations, the drawings are based on, are still in circulation either in printed format, or some form of animation, they really become timeless, even though some of them were originally conceived many decades ago. 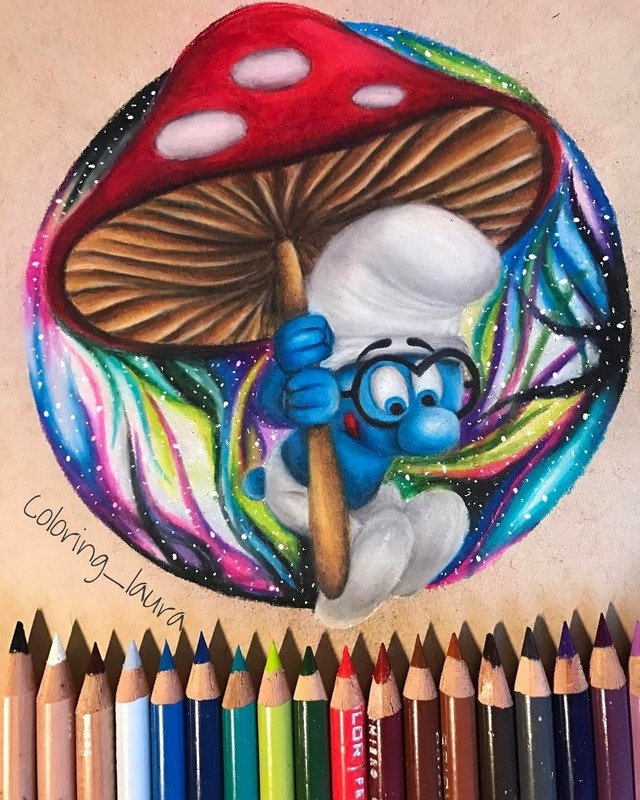 Laura, is the Finnish artist that has made this travel back in time possible, with her wonderfully drawn and colored, fantasy drawings. 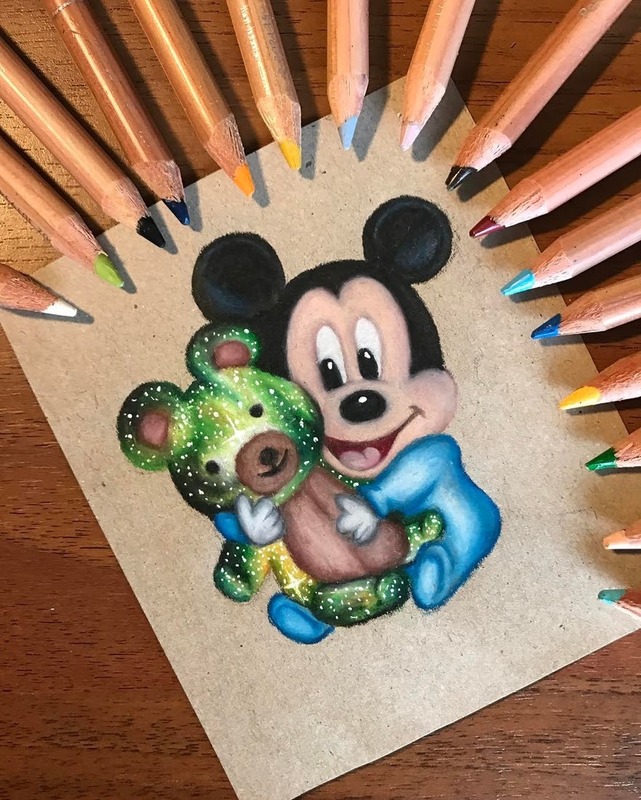 Baby Mickey Mouse and Galaxy Teddy Bear. 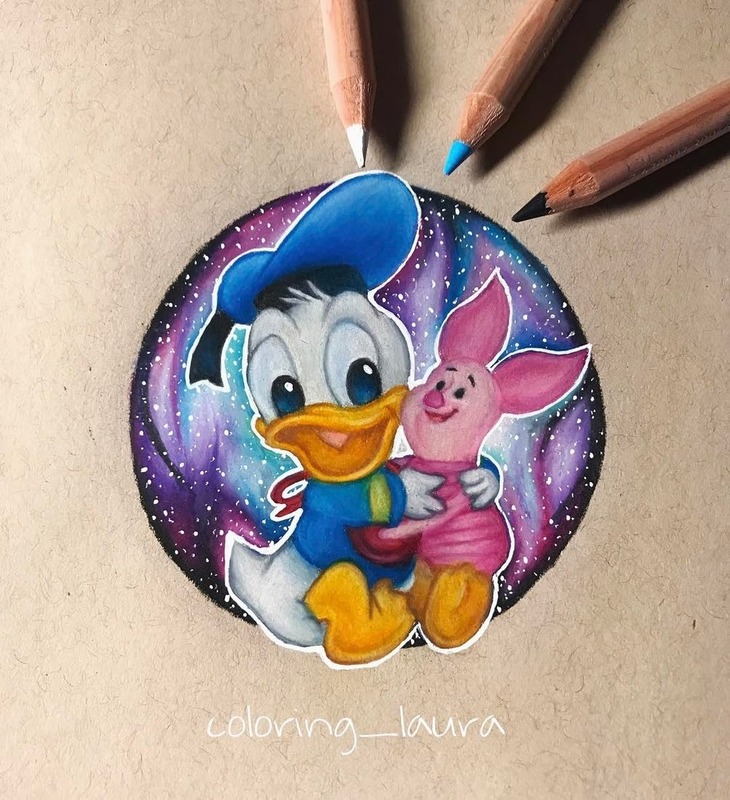 Baby Donald Duck and Piglet. 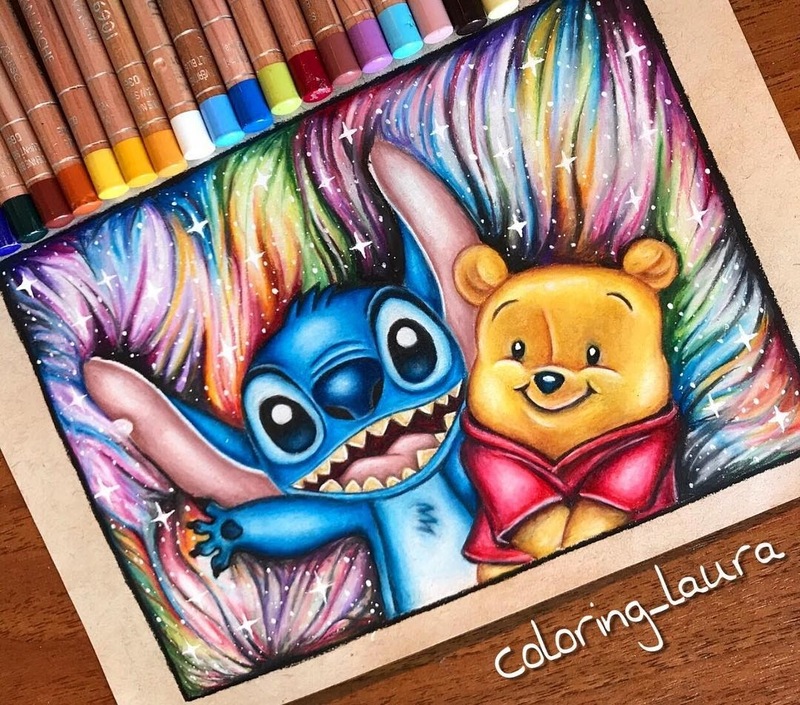 Stitch and Baby Winnie the Pooh. 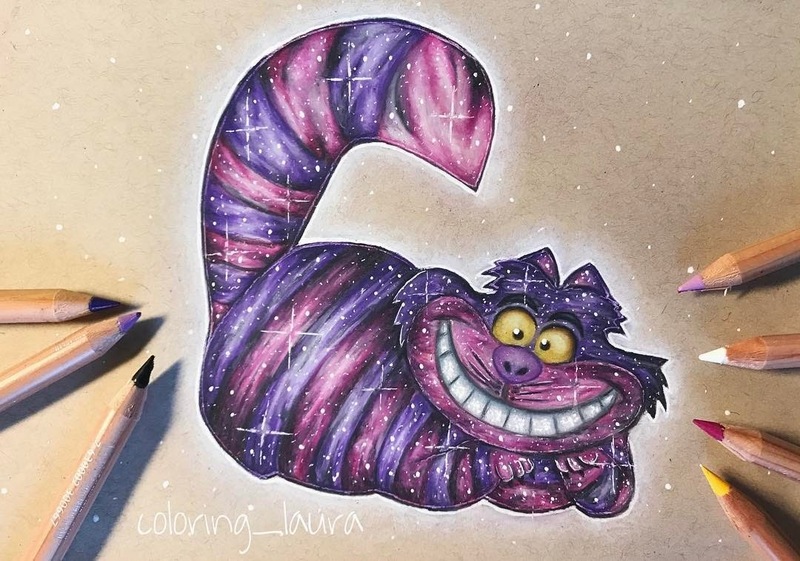 Galaxy Cheshire Cat - Alice in Wonderland. 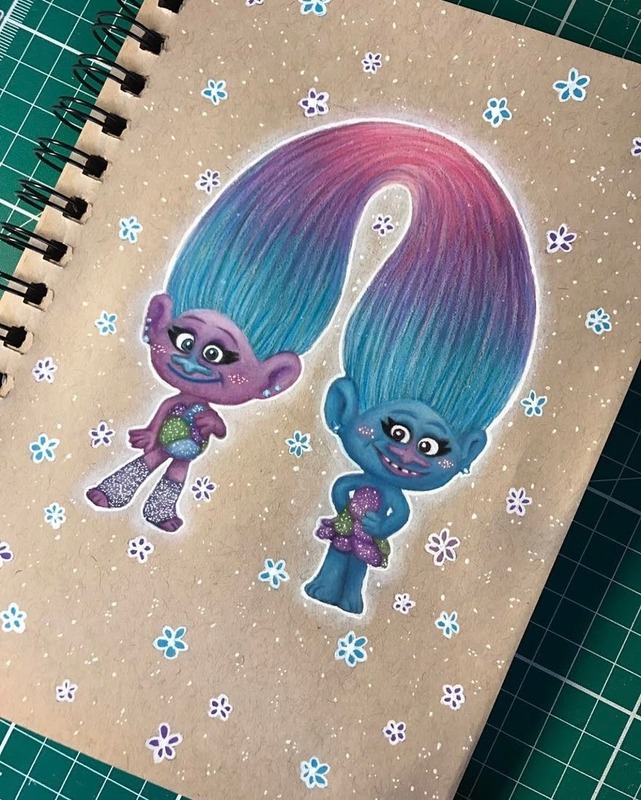 Satin and Chenille from Trolls.